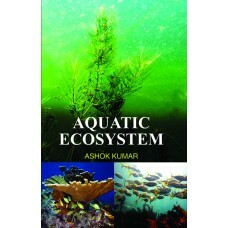 The health of an aquatic ecosystem is degraded when the ecosystem’s ability to absorb a stress has been exceeded. 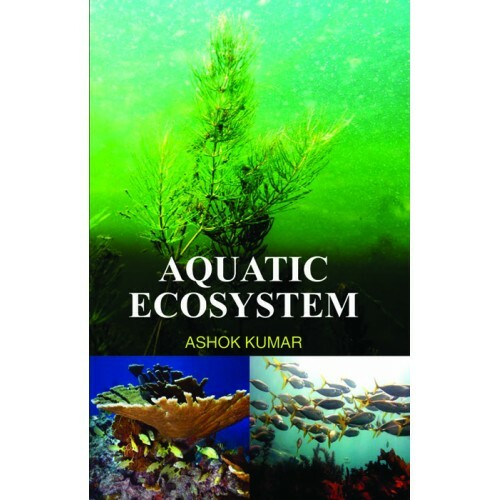 A stress on an aquatic ecosystem can be a result of physical, chemical or biological alterations of the environment. Physical alterations include changes in water temperature, water flow and light availability. Chemical alterations include changes in the loading rates of biostimulatory nutrients, oxygen consuming materials, and toxins. Biological alterations include the introduction of exotic species. Human populations can impose excessive stresses on aquatic ecosystems.